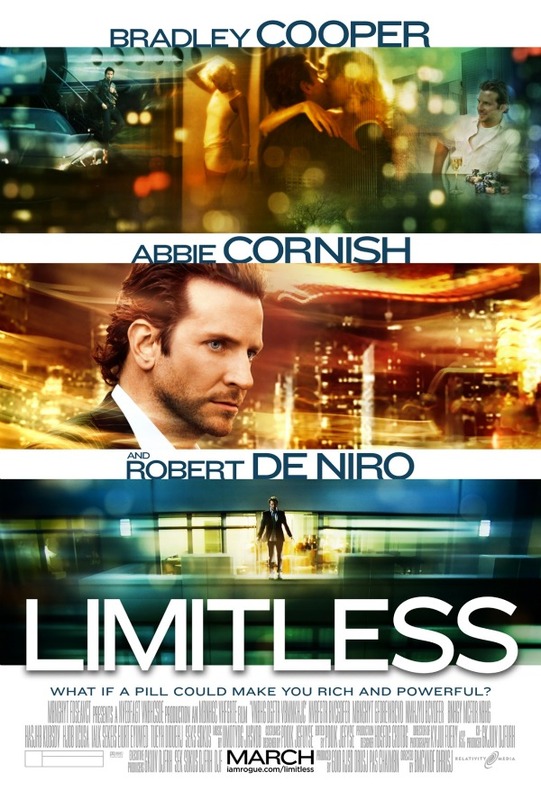 The film Limitless opens tomorrow, and we think it looks good. 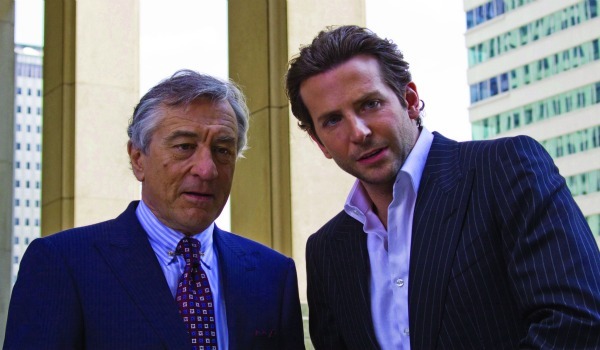 It stars Robert De Niro and Bradley Cooper, which is a pretty solid one-two punch. Cooper plays Eddie Mora, a writer who discovers a top-secret drug that allows him to use 100 percent of his brain and become a perfect version of himself. With his synapses firing on all cylinders, Eddie transforms into a super human capable of learning at a ridiculous pace. Eddie sets his sights on Wall Street, and comes up big. A big-shot business mogul named Carl Van Loon (played by De Niro) takes notice and invites Eddie to participate in the largest corporate merger of all time. Eddie then has to stave off stalkers, a gangster and the cops while he tries to maximize his abilities with a dwindling stash. To win the giveaway, follow us on Twitter @MANjrcom and leave us a comment telling us why you’d like to see the film. We’ll pick a winner at random next Thursday, March 24. If you’d like to learn more about the film visit the Limitless Facebook page or follow @LimitlessMovie on Twitter for all the latest updates. Print article This entry was posted by Thomas Ellenbogen on March 17, 2011 at 2:08 pm, and is filed under Entertainment. Follow any responses to this post through RSS 2.0. Both comments and pings are currently closed.